Peach "Pop Tarts" from Grab a Plate are a summery take on this favorite American breakfast food. Adored by kids and adults, these handheld tarts are great for when you are on the go or just craving something sweet. Instead of traditional fruit paste, the filling is made from fresh peaches, apricot preserves and almonds (talk about gourmet). Each tart is drizzled with a simple almond glaze before it is devoured in just a few bites. 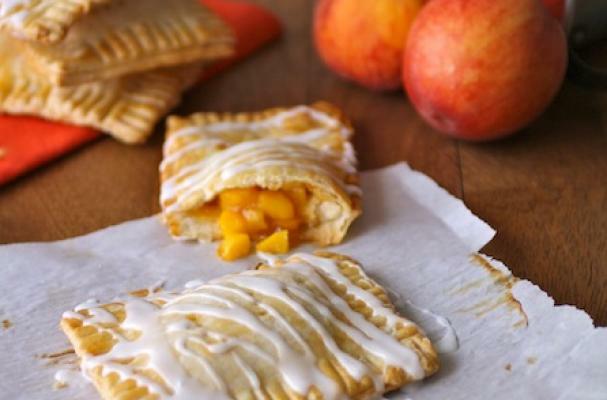 To bake a batch of peach "Pop Tarts," click here.